When you’re outlining the play of NFL quarterback, you have to assess how the player will do going into the given season based upon performance and relative age. Will the quarterback break down during the season if he’s older?? What will be his prospects based upon the receiving talent coming into the new year. The Chancellor of Football bases his analysis on a multitude of things. How does the quarterback fare statistically and is he still in his prime?? With Robert Griffin III just coming back from serious knee surgery, we left him off of this list. Everyone has their opinions and without further adieu here is ours. Honorable Mention. Matt Schaub – Houston Texans: This has been a model quarterback in the regular season over the last 5 seasons, 3 of which he threw for more than 4,000 yards. His listing here is he has yet to gain a signature win in the playoffs. At 31 years of age we may have seen the best of Schaub who’s prime is passing with each day. This season is going to make or break his career in Houston where it’s Super Bowl or bust with an aging team. Colin’s 181 yard rushing performance was a transcendent performance. 10. Colin Kaepernick -San Francisco 49ers: Now the knock on him is he hasn’t played a complete season as a starting quarterback. It doesn’t matter, you can’t underscore the performance he had in last year’s playoff run. The Pistol formation and the read option is a part of the NFL as it evolves into a space game. Clogged lines of scrimmage is a thing of the past outside of obvious goal line and 3rd or 4th and shorts. Kaepernick proved last year he developed touch on his intermediate passing game and learned to exploit Vernon Davis during the playoff run. This year will be a set back season with the loss of Michael Crabtree. Could pass for 3,000 and run for 1,000 with a healthy season. You can’t coach speed…he breaks containment…good bye. 9. Joe Flacco – Baltimore Ravens: When you come through a post season with 1,140 yards 11 touchdowns and no interceptions, it’s hard not to anoint a quarterback among the league’s elite. Not so fast. He only completed 59% of his passes in the regular season which is what he had as a percentage in the playoffs. His security blanket in Anquan Boldin is running routes 2,000 miles to the west. This will have an affect on Flacco coming into 2013. Think back to every tight situation the Ravens were in, who did Flacco turn to? He turned to Boldin where he hadn’t in years past. See pass to Lee Evans at the end of 2011 AFC Championship Game. Think back to last year’s Super Bowl when the 49ers made it to 31-29. Flacco had a key third down where he needed to keep the Niner’s offense off the field: Who did he go to even with tight coverage?? Boldin. He fought for the ball and a key first down. According to ESPN, he completed 62% of his passe attempt to Boldin and only 48% of his passes to every other Raven. It took him nearly 5 years to develop a trust for Boldin in key situations. So where do we go from here?? He does have Jacoby Jones and Torrey Smith to throw to but how bad will he miss Boldin. Today Jones fails the conditioning contest as the Ravens reported to training camp. Does he turn back into the dink and dunk quarterback throwing outlet passes to Ray Rice or keep throwing down-field?? This will be a season of growing pains early on for him and why he’s 8th on this list. Mannung delivered in year one as the Broncos finished 13-3 in 2012. 8. 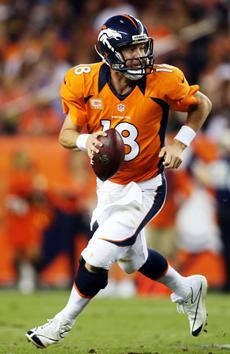 Peyton Manning -Denver Broncos: In the twilight of his career, he had one of his greatest statistical seasons in 2012. However a closer look at his play down the stretch and against teams in particular, lowered his ranking. His season mirrored that of the Broncos overall, they feasted on a lot of patsies to pad their stats. In the last five weeks of the season, he faced the Chiefs twice, Oakland, Baltimore, and Cleveland or the teams that were 12th (twice), 32nd, 20th, 17th, and 25th against the pass. Not a strong group as the team went 5-0 down the stretch. The only reason the 2-14 Chiefs pass defense wasn’t rated lower (12th), they were a team that had given up at that point of the season, were behind and opponents weren’t passing. Yet if you look at his play against the five playoff teams faced, two of his worst outings were in this pack. 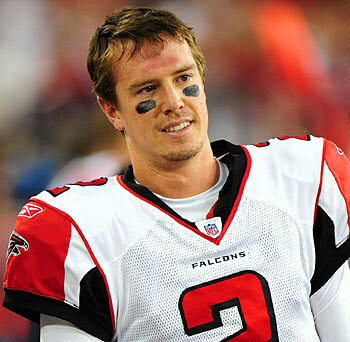 He threw 3 interceptions losing in Atlanta, and 2 more in a 31-23 win against Cincinnati. Still he’s a Super Bowl caliber quarterback in the early part of the season and the AFC West will be better prepared for Manning 2.0. His arm may give out late on him again and he’s had some issues with his neck and arm this off-season. He’s never been that good in cold games and if the Broncos did make it to this year’s Super Bowl, good luck with the weather in New Jersey. 7. Matt Ryan-Atlanta Falcons: ‘Matty Ice” has grown every single year in the NFL and is this season’s version of Joe Flacco. He finally won his first playoff game and has had numerous 4th quarter drives as well. 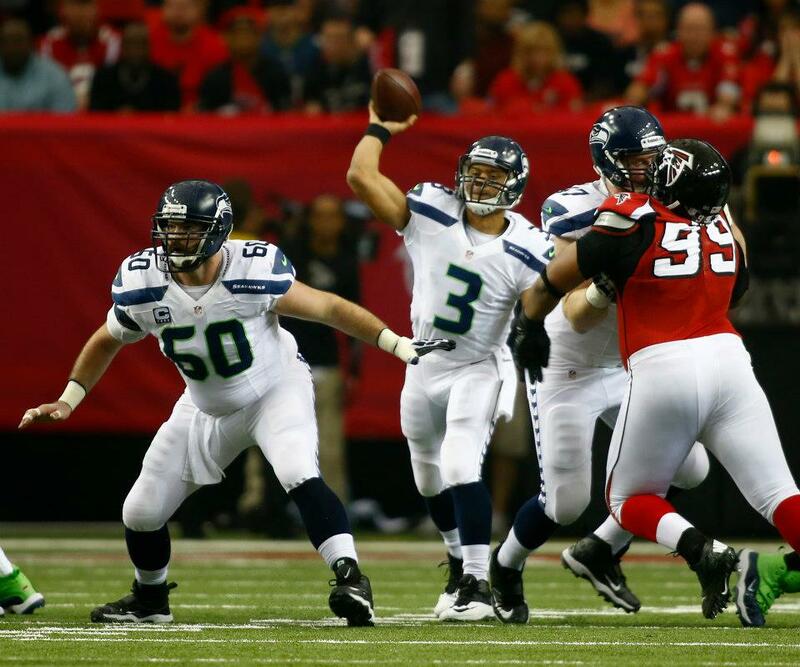 He had to lift his Falcons with a playoff comeback against the Seahawks in the final stanza as well. Last year he completed a whopping 68.6% of his passes for 32 touchdowns. One problem he has is he disappears in the middle of games which necessitates the need to come from behind. If he can make it to Super Bowl XLVIII, this list definitely gets revamped. Center Max Unger was an All Pro and protected Russell Wilson like The Hope Diamond. 6. Russell Wilson- Seattle Seahawks: One of the biggest beneficiaries to RGIII when it comes to this list is Wilson. After all his team did beat Washington in the playoffs and took a late 28-27 lead against the Falcons in the divisional round, and appeared headed to the NFC Championship Game as well. However folks that want to talk about Andrew Luck and RG III, forgot that it was Wilson who had the best rookie QB season in NFL history. Not only did he tie Peyton Manning’s 1998 record of 26 TDs thrown, he only had 10 interceptions as compared to the 28 Manning threw. All this while throwing for 3,118 yards and rushing for 489 yards and another 4TDs. He also has Percy Harvin to run after the catch for him at least 65-70 times coming up. He could be Super Bowl bound this year also. 5. Ben Roethlisberger -Pittsburgh Steelers: The quarterback that is always left out of the conversation when you talk about the NFL’s best signal callers. One might look at this list and say Big Ben was only 7-6 as a starter last year. Yet those same pundits forget that the Steelers put in a new offense, one he didn’t favor. Yet in that crucible he still completed 63% of his passes for 26 TDs and only 8 interceptions. Uh…excuse me those TD and interception numbers were the second best of his 9 year career. What do you think he’ll do as an encore now that he has a running game with the arrival of LeVeon Bell?? Brady will be pointing out more than protections and who is the “Mike” linebacker in 2013. 4. Tom Brady -New England Patriots: It’s hard to believe but Brady could have and should have fallen farther on this list. No time in NFL history has a high ranking offense (#1) returned with 91% of their starters gone. We’re in uncharted waters here. However the Patriots drafted him two dynamite receivers in Aaron Dobson and Josh Boyce. Yet it remains to be seen how they’ll develop. The same can be said of the prospects of Gronkowski returning from multiple surgeries. Will Danny Amendola live up to the $31 million contract as well?? Odds are 2 of the 4 will come through but that would mean a drop from an offense that has scored over 500 points in 3 straight years. Could you imagine The Greatest Show on Turf going into a new season and Kurt Warner didn’t have Isaac Bruce, Tory Holt, Az Zahir Hakim, and Marshall Faulk?? That is the only equivalent to what Brady faces going into the 2013 season. Why?? This was the only other team that scored 500 points in 3 successive seasons. Brady has played well with other receivers but remember last year the offense went back to Wes Welker once the tight ends were in the infirmary. Welker is in Denver now…so we shall see. 3. Drew Brees- New Orleans Saints: The Saints are coming off a year where Brees had to overcome Head Coach Sean Payton enduring a season long suspension. Now he gets his confidante back yet loses his Pro Bowl LT Jermon Bushrod in free agency to the Chicago Bears. They did retain WR Marques Colston but they found themselves over the cap and couldn’t help their $100 million quarterback out much. The Saints face what all Super Bowl champions wind up facing. You try so hard to field the team that won the Super Bowl in ensuing years, that you forget to make adjustments to all the moves opponents are making to knock you off. So while they kept WR Marques Colston, in comes CB Darrelle Revis and S Dashon Goldson to Tampa Bay. This illustrates how Brees will stay down a notch in 2013 like he did last year. He threw for 19 interceptions as he tried to rally the Saints from deficits his defense gave away. With 5,177 yards and 43 touchdowns this should be the #1 quarterback. With the flux on the line, better defenses within the division, and porous defense, he’s going to throw more interceptions than he should and keep him 3rd on this list. 2. 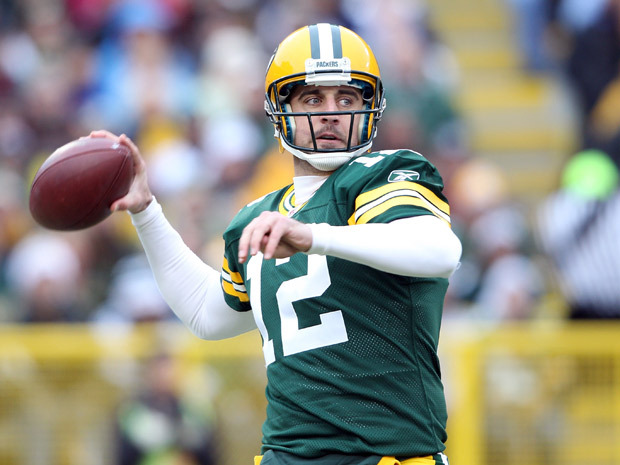 Aaron Rodgers -Green Bay Packers: You’re looking at the game’s statistical anomaly in Rodgers. Do you realize he’s only thrown 14 interceptions vs 84 touchdowns over the last two years?? Only Drew Brees has stayed on such an extended run of excellence. Last year Rodgers completed an astonishing 67.2% of his passes for 4,295 yards. So why just a number two ranking?? The first is Rodgers is a tremendous quarterback as long as the Green Bay Packers have a lead. When others get in front he doesn’t bring them from behind. The same can be said if a defense knocks he and the Packers offense off of their timing early, they stay a bit off pace the rest of the game. Take a look at their losses to the San Francisco 49ers to bookend the season. In week one, the Niners jumped on top 16-7 in Lambeau before halftime. It took until 6:00 to go in the game before the Packers saw the endzone in a 30-22 loss. In the playoff loss they fell behind 24-21 and couldn’t muster a touchdown for nearly the entire second half. By then the 49ers were on cruise control 45-24. Sure it can be harsh using a comparison for Rodgers against the eventual NFC Champion 49ers, but Russell Wilson clobbered them 42-13 on Sunday Night Football. Eli Manning danced over them 26- 3 in Candlestick. You want to believe you are the best you need to prove you can beat the best and Rodgers’s Packers fell short of that in 2012. Last year Rodgers and the Packers lost 5 times, each to a team that made the playoffs, while going 1-2 against quarterbacks on this list. The lone win?? A 28-27 win over Brees and New Orleans. Now Donald Driver retires and Rodgers favorite target of the last four years, Greg Jennings, signs with the hated Vikings. 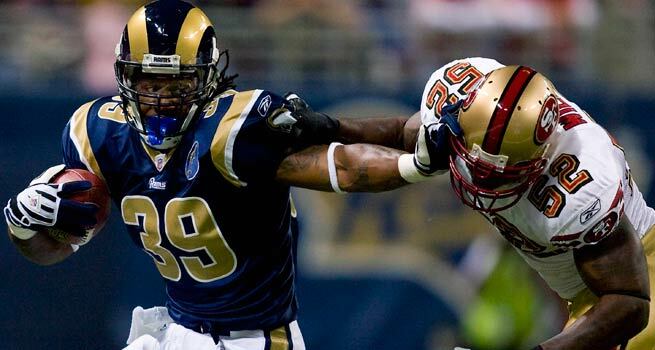 There is some speculation the team may move Jermichael Finley as well. This will be a new year for him now with a few rookie linemen protecting him also. 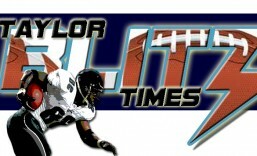 He’s number one on a lot of lists….just not at the Taylor Blitz Times for all we just pointed out to you. Eli Manning’s late game heroics make him the best in the NFL today. 1.Eli Manning-New York Giants: Our CEO lobbied loudly for Eli to be the number one quarterback on this list. Yet like we offered up front, this isn’t a lifetime achievement award but we are talking about a two time Super Bowl MVP. What separates Eli from his contemporaries is how he’s at his best against the highest level of competition, and his performance at the end of games. So you forgot that Eli and the Giants routed future NFC Champion San Francisco 26-3, routed Drew Brees and his Saints 52-27, and head slapped the Packers 38-10 last year. That’s #2 and 3 on this list he beat head to head in 2012. Last year’s Pro Bowl status was actually cemented in week 2, when he threw for 245 yards in the fourth quarter to bring the Giants back to win 41-34. He finished with 510 yards passing & came within 44 yards of Norm Van Brocklin’s 62 year old record of 554. One of the NFL’s oldest records. The Giants scored 25 4th quarter points. Yikes! In that game, the nerves of steel he flashed on two Super Bowl winning drives before, was on full display and has won over some critics. Five weeks later, Eli was behind late in his first high profile game against RGIII’s Redskins, and he struck again. Down 23-20 with 1:27 left, the Giants were pinned to their own 20 yard line. Where other quarterbacks are conservative with their throws trying to get into field goal range, Manning struck a thunderous blow by going 77 yards for the winning touchdown with a bomb to Victor Cruz. Ballgame!! He caught the safety cheating up and applied a sword to the heart. The New York Football Giants are never out of a game with Manning at the helm. They came from behind 3 times last year. Others don’t realize how durable he is. He hasn’t missed a game in 8 years and now he has been to the last two Pro Bowls. His best receiver Victor Cruz just signed a $46 million contract keeping him in New York along with WR Hakeem Nicks. 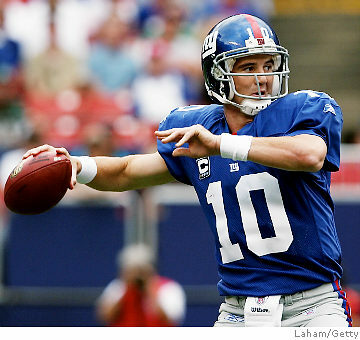 He’s a Hall of Fame quarterback in his prime and he will win a 3rd Super Bowl for the Giants within the next 3 years. Possibly this year in his own stadium. Do you realize he’s the only quarterback in the top 5 of this list who returns with his top receivers intact?? What will this list look like next year?? Since he’s not the sexiest player in some sportswriters eyes, no one is talking about the fact he could possibly become the first quarterback in NFL history to play in the Super Bowl in his own home stadium. This isn’t the Cowboys and Tony Romo hoping against common sense two seasons ago when the big game was in Dallas. We’re talking about a two time Super Bowl MVP who could tie Joe Montana if he gets there and captures that award again. Recognize greatness when you see it…and don’t give him the ball for a final drive within striking distance either. 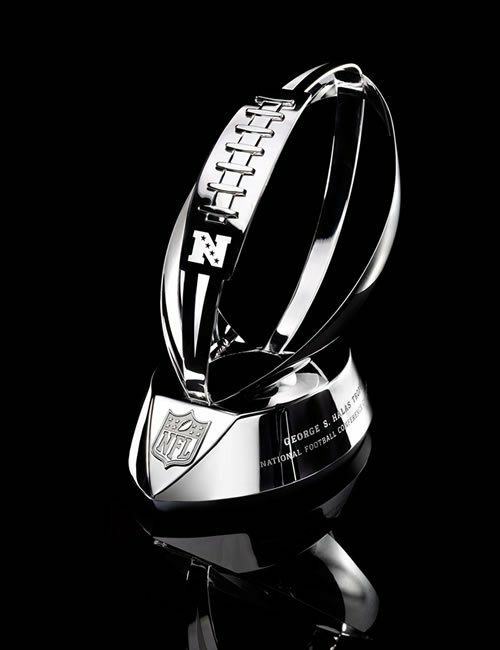 The George Halas Trophy that is awarded to the NFC Champion. Well we only have a few days left to see who will punch their ticket to New Orleans and Super Bowl XLVII. San Francisco comes in riding the emotional high of having vanquished the Green Bay Packers, behind Colin Kaepernick’s record-setting performance. Where the Falcons are starting to understand who they are in winning their first playoff game under the current coaching regime. This is the most intriguing match-up of the conference finals weekend. 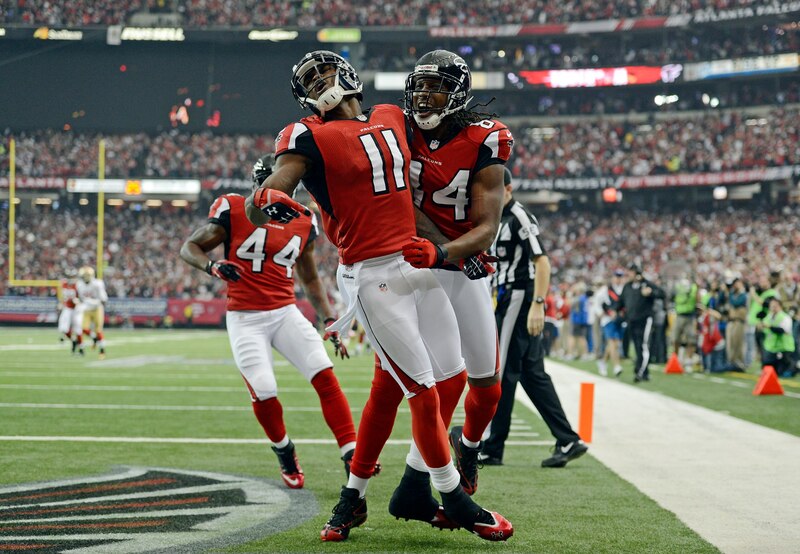 In the divisional round we learned what Atlanta has grown accustomed to do, will carry over into the playoffs. Including last week, they had gone 8-2 in games decided by 7 points or less. That lass loss was a meaningless game to conclude the regular season. If you go back to the 4th game of the season, it matched what took place in last week’s game with Seattle. They were behind 28-27 with less than 1:00 to go when Matt Ryan led them to a last second field goal and a 30-28 come from behind victory. 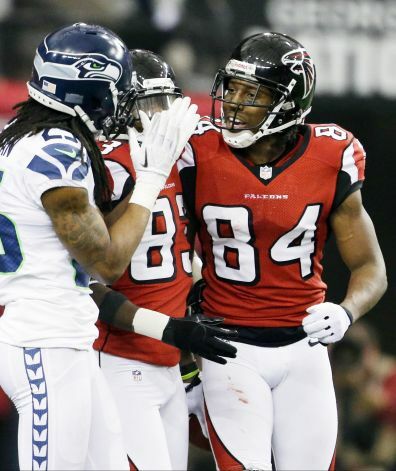 The banter and hard hitting between Seattle and Atlanta could spawn a bitter playoff rivalry. Sure the first victory came against the Carolina Panthers but now the Falcons performed the encore in the playoffs. Many fans didn’t care what they did until they made it to the playoffs. Many were sure they were going to lose their first game before the playoffs even began. The Taylor Blitz Times believed in the Atlanta Falcons yet felt the Seahawks were playing better heading into last week’s game. 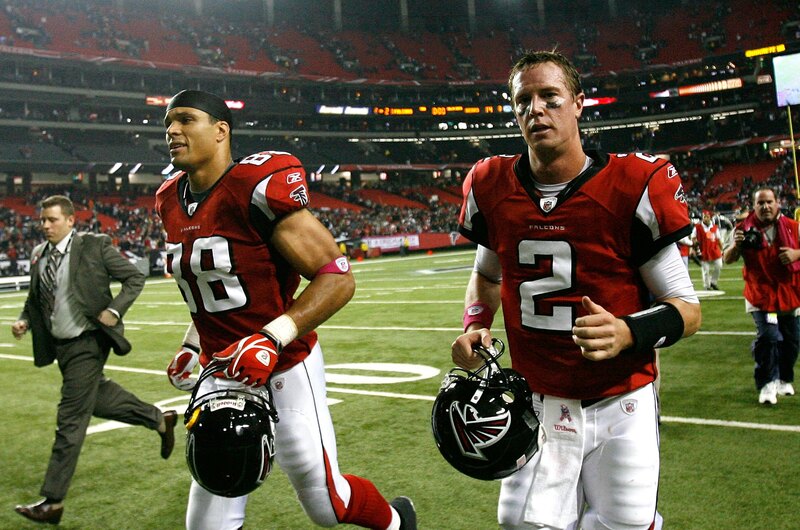 However this was the game where “Matty Ice” and Coach Mike Smith came of age and won their first playoff game. Will they go into this conference championship brimming with the confidence of the team that left the field, or the tentative nervous bunch that watched a 20 point lead vanish in the fourth quarter?? One thing about the NFL playoffs, when the national media focuses on one aspect of a football team they normally overlook another. This is happening as we speak with all attention on Kaepernick, no one is covering the fact the 49ers are allowing 30 points per game on average in their last 4 games. In fact if you take out the win against the hapless Arizona Cardinals, that average jumps to 35.6!! What is happening to the great San Francisco defense?? Remember the style of offense the Niners were running that kept their defense rested at the beginning of the season?? That isn’t the case any longer. For a team that finished 4th overall allowing 294.4 yards per game, it’s now allowing 406 to go with the 35.6 points given up in those 3!! Are you paying attention?? They are wearing out their own defense and now they have to go on the road for the NFC Championship Game. If you take out the 3 games we’re talking about, the 49ers gave up an average of just 256.6 yards per game in the other 14. Now while everyone is giddy over the record-setting performance of the quarterback, let’s remember that happened at home. How did he fare in his last road game?? He was chased out of Seattle. Do we get that Kaepernick, or the one that torched the Patriots on Sunday night football?? Sandwiched between those two performances was a very forgettable road loss that is being ignored largely. We said in our NFC South Preview https://taylorblitztimes.com/2012/08/27/2012-nfc-south-previews-predictions/ this was the time for Coach Smith’s 4 year plan to mature. Michael Turner is about to turn 30 and one of history’s finest tight ends in Tony Gonzalez is set to retire after the season. Now with the emergence of Jacquizz Rodgers as the change of pace back that can spell Michael Turner, the Falcons have more explosiveness on the field than with RB Jason Snelling. 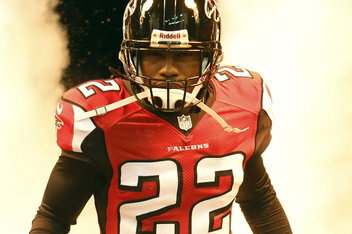 One of the unsung acquisitions that should pay off in this football game is CB Asante Samuel. 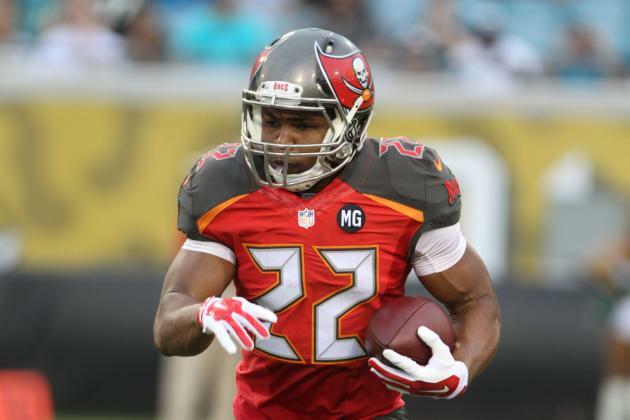 He stepped in when Brent Grimes went down on IR and has been a key contributor. Do you realize that Samuel is the leading interceptor and yardage leader in NFL playoff history?? One lazy sideline pass can be disastrous against this group. They were the 5th most larcenist defense in the NFL with 20 interceptions and the Georgia Dome will be loud this Sunday. What was interesting was how slow the Packers were in adjusting in last week’s divisional playoff. This is the NFL and we have seen this type of quarterback before. Whether we’re talking 2002 Michael Vick, 1987 Steve Young, a 1987 John Elway, or a 1989 Randall Cunningham. The number one way to get after them were to clog their escape routes sending 5 to 6 rushers after them. After all, this defense has to chase Cam Newton twice a year so they’r equipped to do it. In Randall Cunningham’s case, the Los Angeles Rams confused him with everyone up on the line of scrimmage. By the time he knew who was rushing and who was dropping, his team fell behind and the game was out of reach. The one thing going for the 49ers last week was the fact that it was quiet and Packer pass rushers couldn’t get the jump on their offensive tackles. Expect more delayed blitzes and zone blitzes this week to accompany John Abraham off the corner with all the Georgia Dome crowd noise. Instead of defenders with their backs to Kaepernick in man to man, they will be facing him and should keep scrambles at a minimum gain. 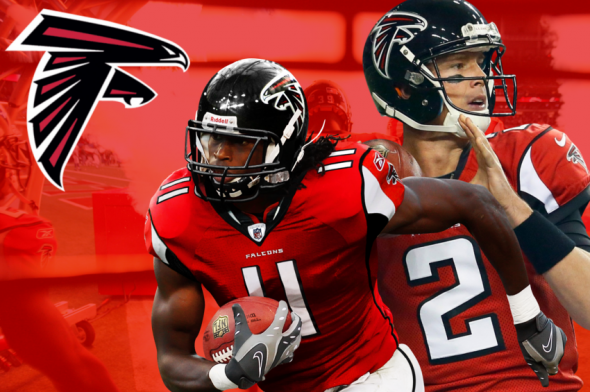 The Falcons will look to get Colin to look down at running lanes and his vision off the downfield receivers. That is a big no-no in the NFL. One other axiom of the NFL as Nick Buoniconti once said about the NFL playoffs circa 1987 “What happens the week before, doesn’t necessarily happen the next week.” Eric Dickerson ran for a playoff record 248 yards in a divisional playoff in 1985, then lost in the NFC Championship Game. Anthony Carter caught a playoff record 227 yards passing in a divisional playoff in 1987, only to lose in the NFC Championship Game. Peyton Manning threw for a record 457 yards (most ever in a regulation playoff game) in 2004 only to fall in the divisional round against New England. You have the 1995 Buffalo Bills who rushed for a modern playoff record (post modern 1950 NFL) 341 yards in a Wild Card win over Miami, only to collapse in the AFC Divisional in Three Rivers. Then finally the 1999 Jacksonville Jaguars who scored the most points (post modern 1950 NFL) with 62 in the AFC Dvisional playoff only to lose in the AFC Championship Game. The 49ers are going to depend on that type of performance by Kaepernick again and won’t get it early as they fall behind. Just like the other teams that had record setting performances in year’s past. 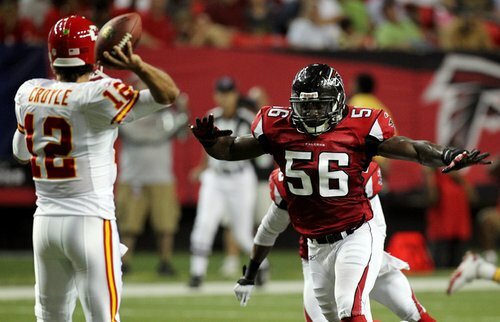 The Falcons have two unheralded linebackers in Sean Weatherspoon and Stephen Nicholas that can flat out run. Not only will the Atlanta Falcons get the early lead after forcing a few 3 and outs early….they should win the game 30-21. Atlanta will be making the trip to New Orleans. 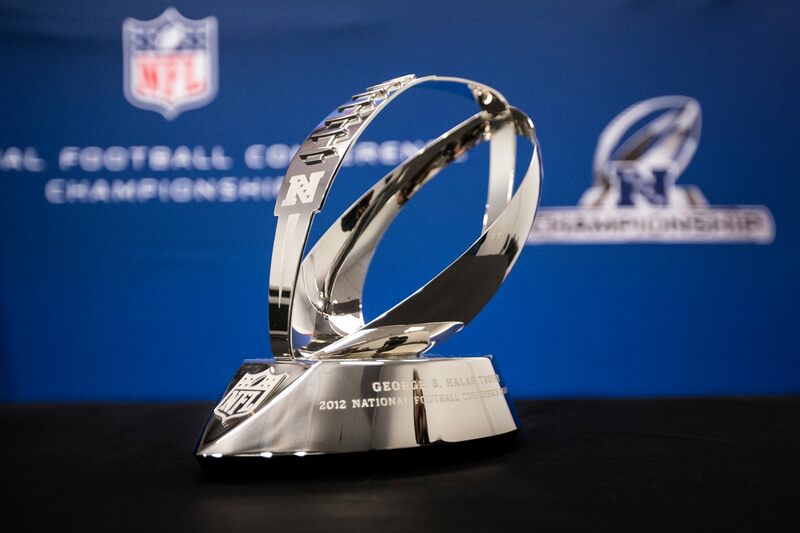 This year’s George Halas NFC Championship Trophy just arrived today in Atlanta.